Ceramic tiles can be glazed or unglazed. 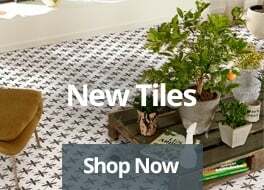 Glazed tiles are available plain or decorated and can be used on walls and floors. 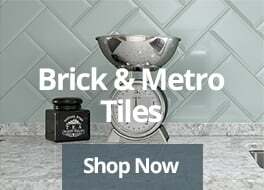 Most homes will have white tiles in their kitchens and bathrooms, which is very traditional and practical so as to know the areas that are prone to mess, however, more contemporary homes have followed fashion and now display coloured tiles, black tiles and textured tiles. The key has now become finding a design that compliments your taste and is easily maintained.